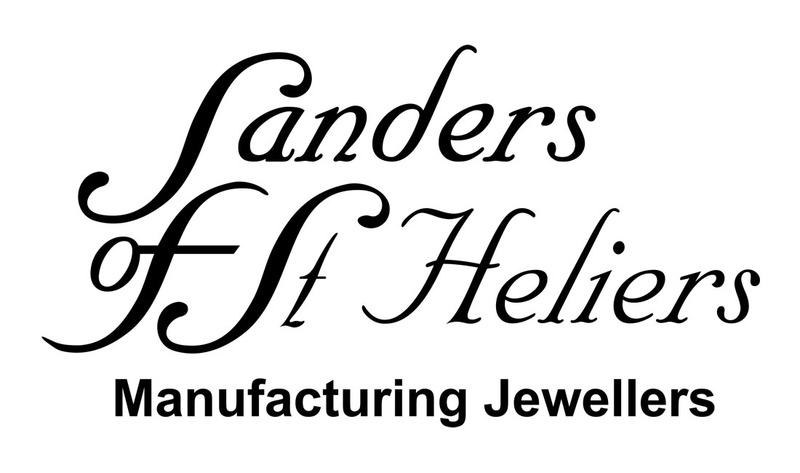 Sanders Jewellers is a family owned business with a wealth of knowledge attained over 35 years in the jewellery trade. We are manufacturing jewellers with our own in house jeweller. We specialise in custom designed jewellery, jewellery and watch repairs, pearl rethreading and valuations. We also stock beautiful and different jewellery from around the world as well as watches. We are very proud of our friendly and honest reputation.